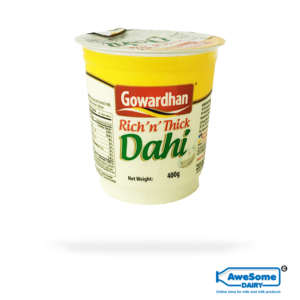 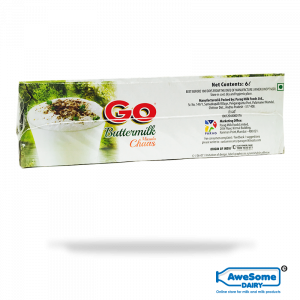 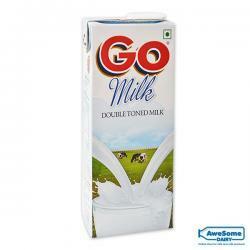 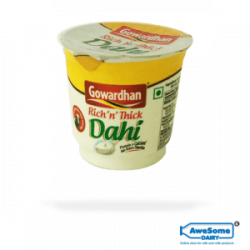 GO is an emerging name in the dairy business in India. 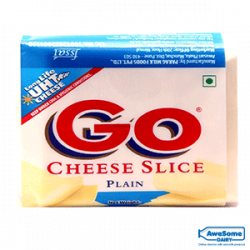 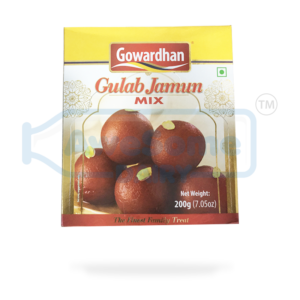 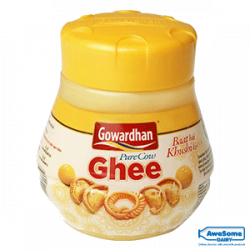 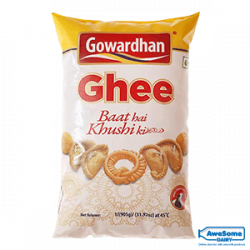 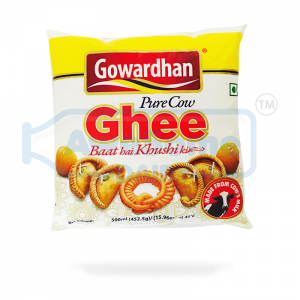 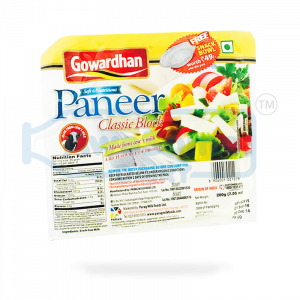 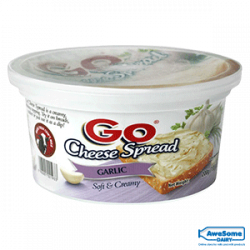 It’s products such as GO Cheese, GO Buttermilk, GO Cheese slice available in various flavours, Go Dairy Whitener Powder, Double toned milk, etc. 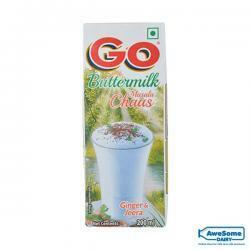 are getting immense popularity in the markets. 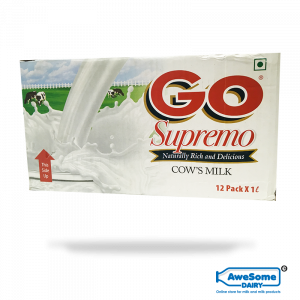 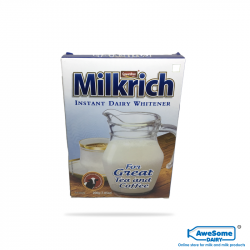 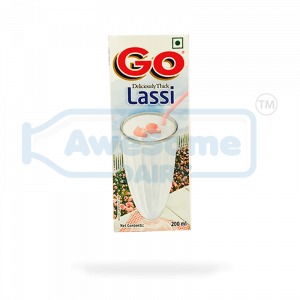 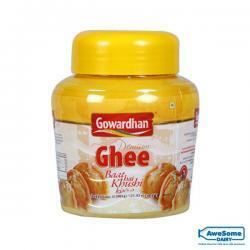 Get the GO product efficiently delivered at your doorstep through India’s first online dairy store, Awesome Dairy. 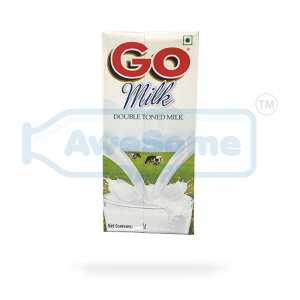 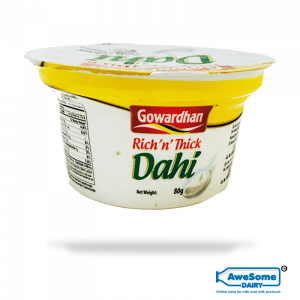 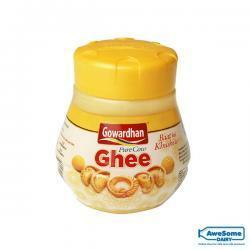 Awesome Dairy incorporates a massive range of top brand and quality dairy products at its digital aisle. 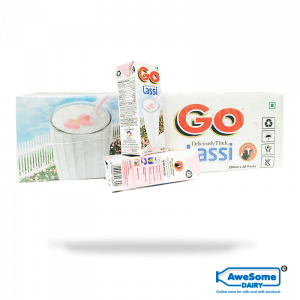 Get the best offers and discounts on all GO products and savour the bite of health and taste.